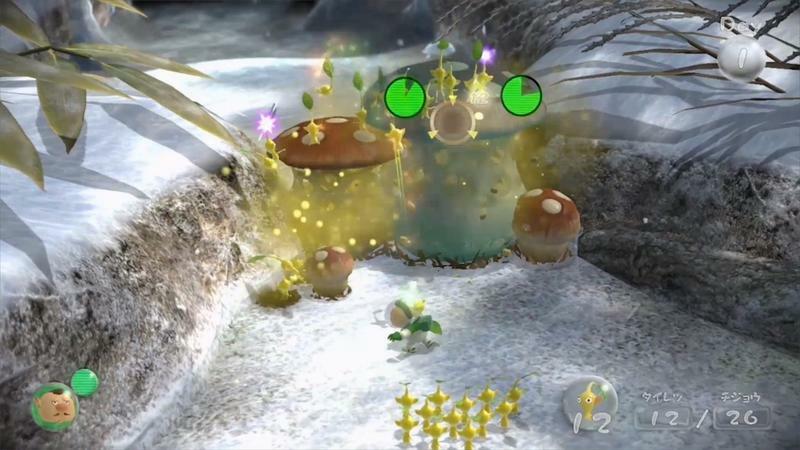 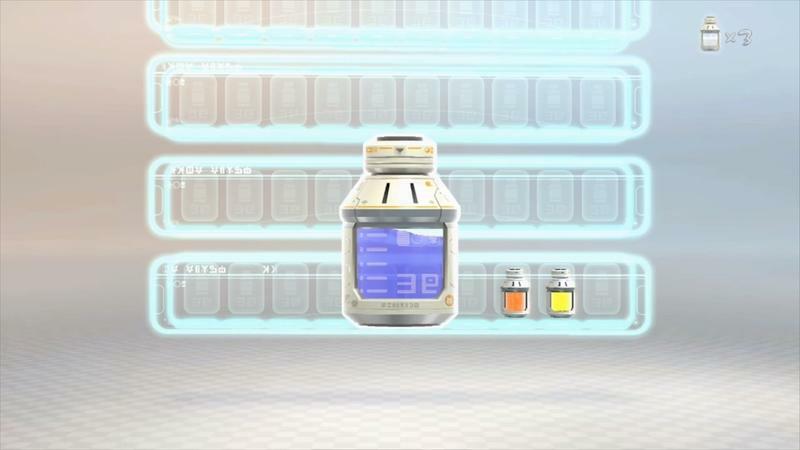 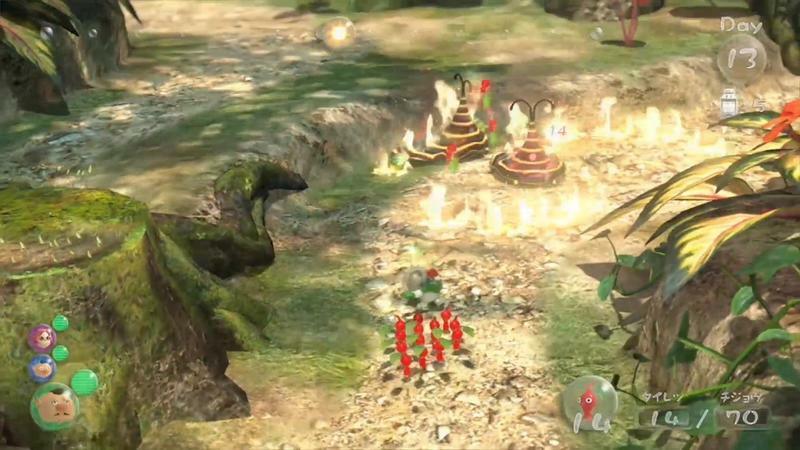 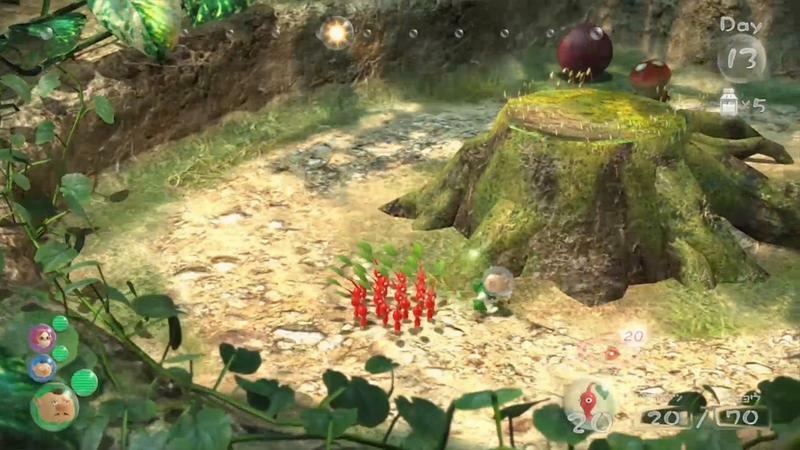 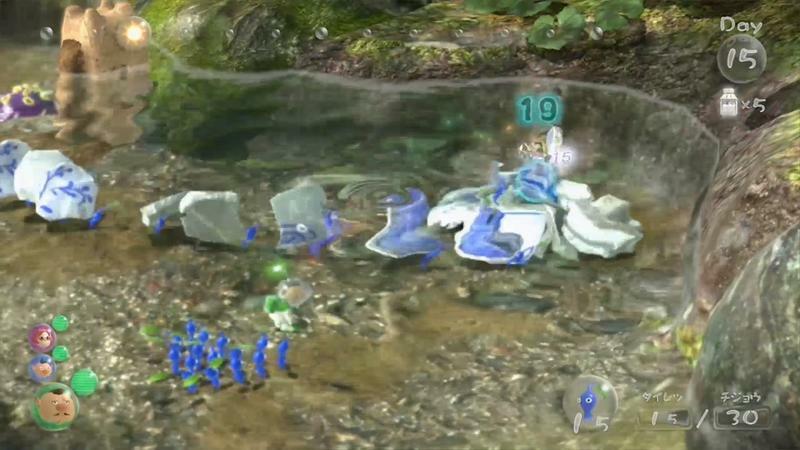 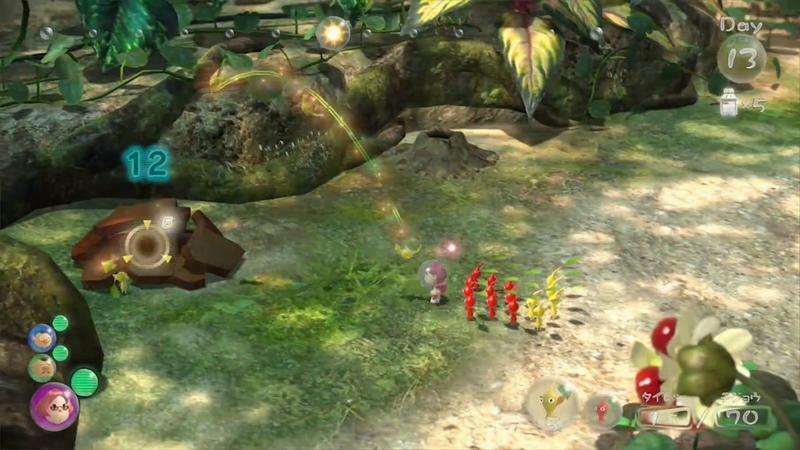 Nintendo announced during this morning’s Nintendo Direct presentation that gamers will use new characters in Pikmin 3. 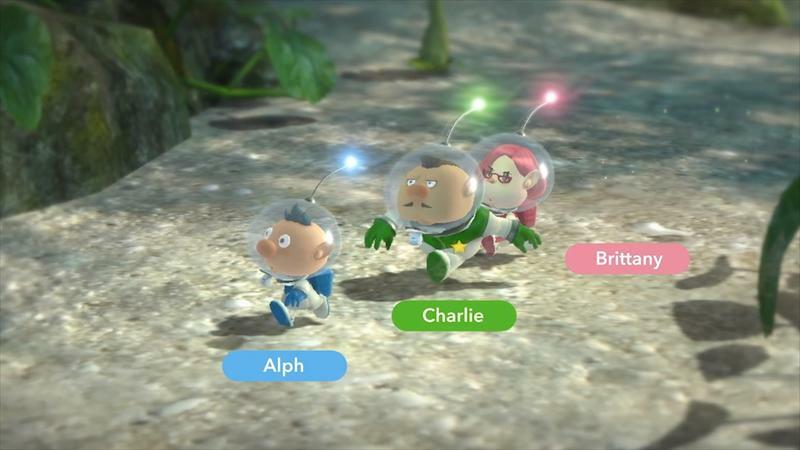 The new characters are Alph, Brittany and Charlie. 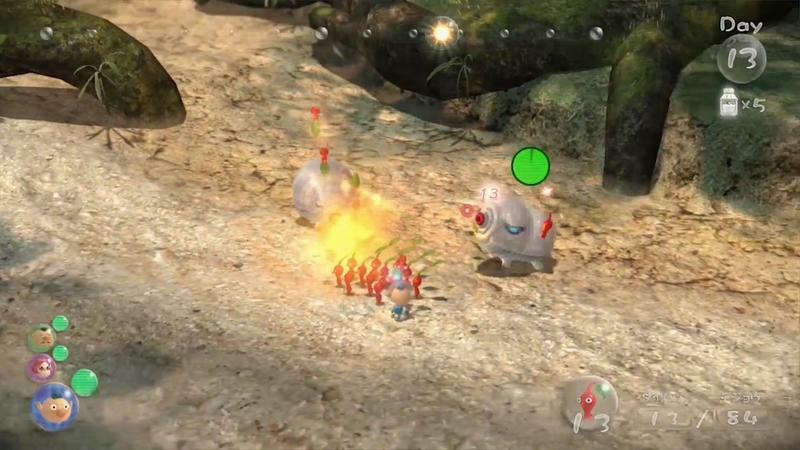 These new characters are fighting to save their doomed world. 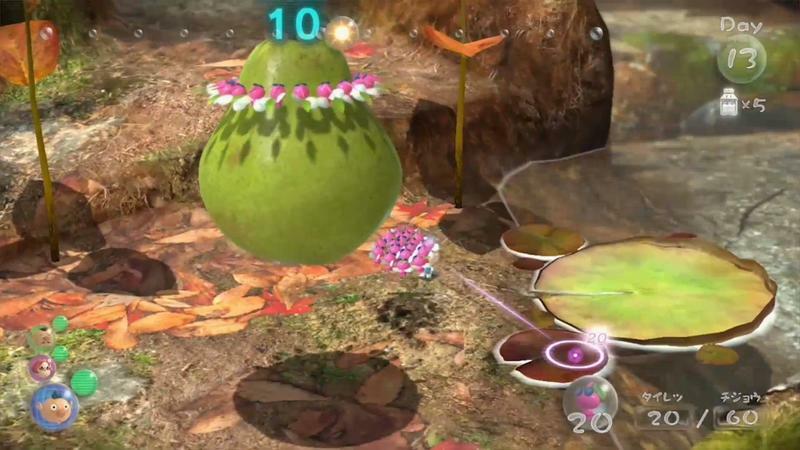 They need to collect fruit as a new food resource while exploring the planet to bring money back home. 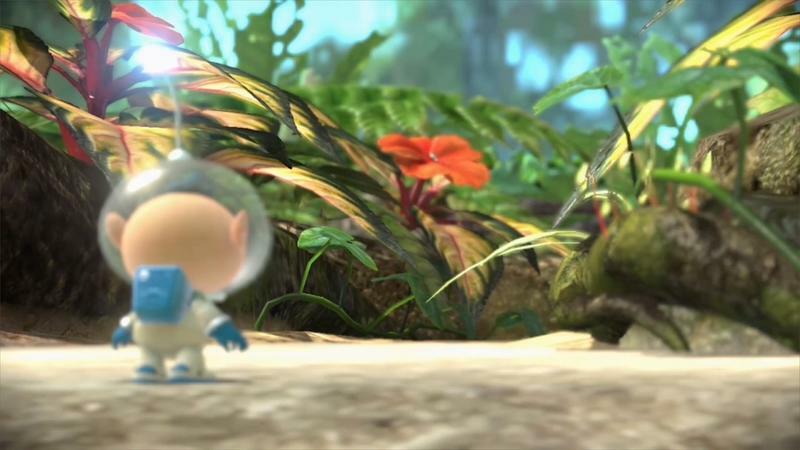 Exploration will only happen from dawn until dusk, as night is too dangerous on this planet. 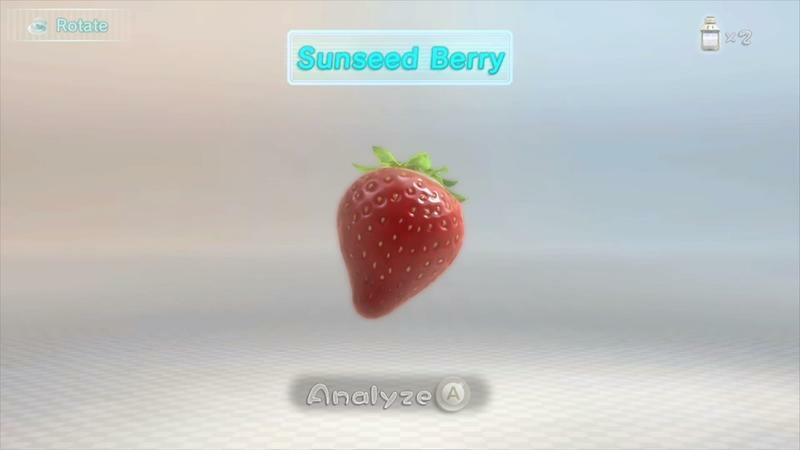 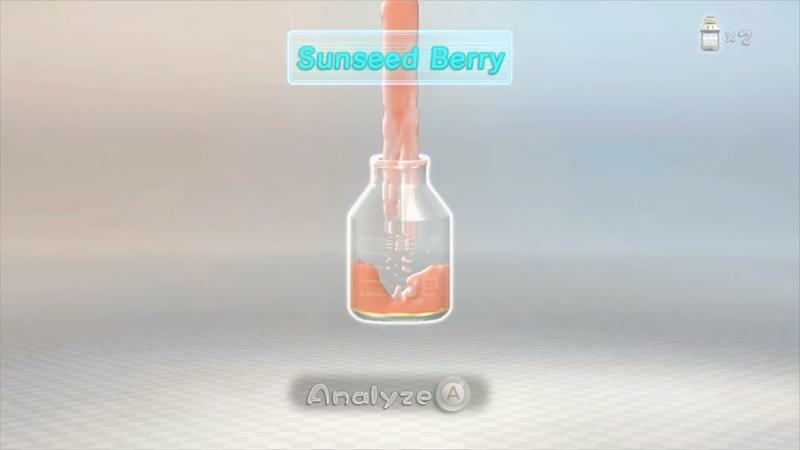 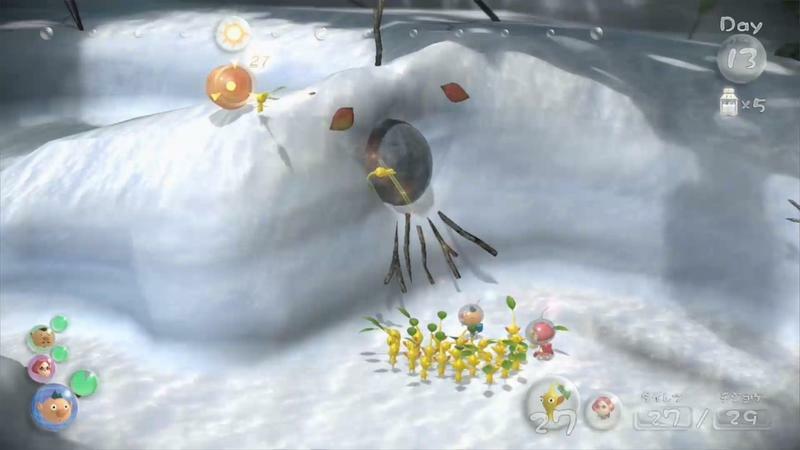 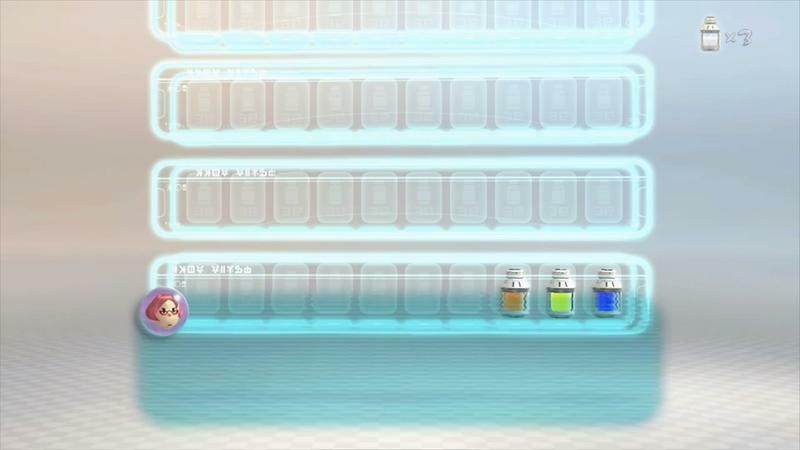 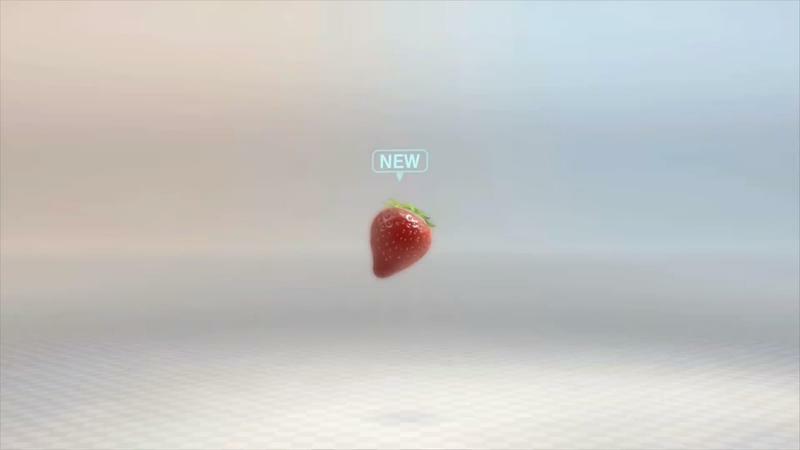 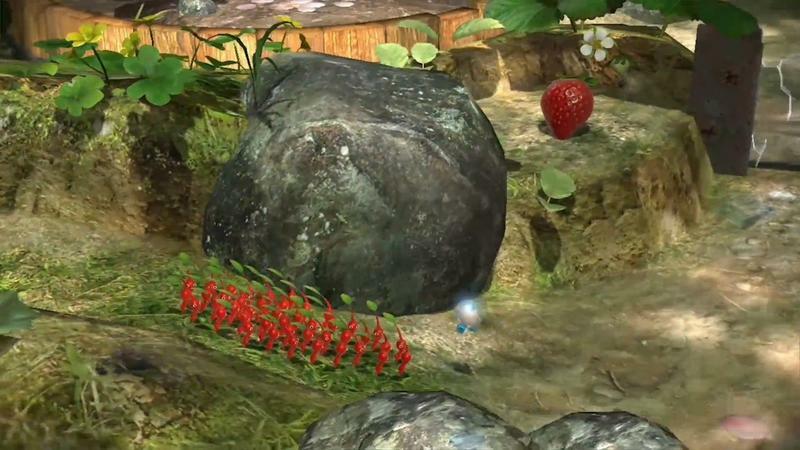 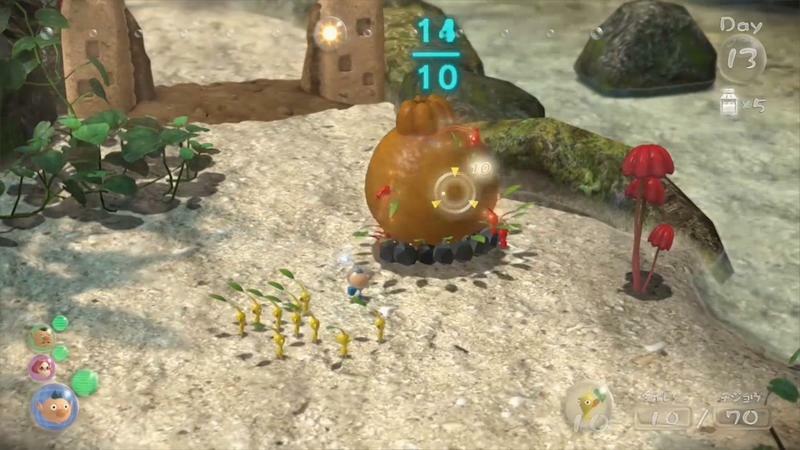 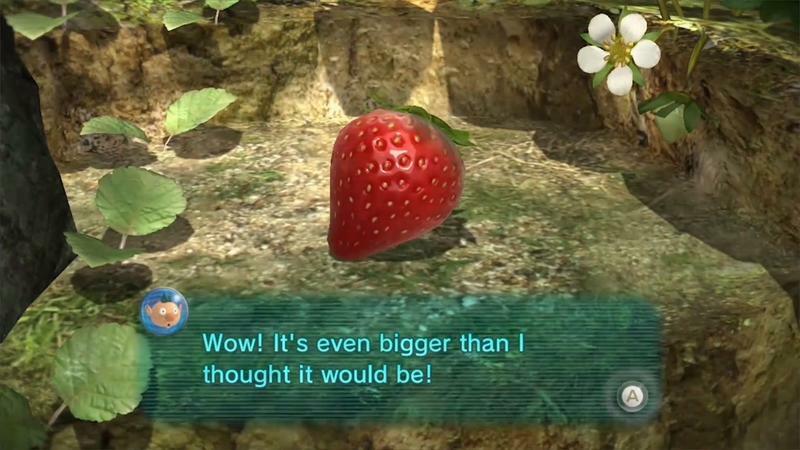 You’ll use all the unique Pikmin to gather resources, explore and find fruit. 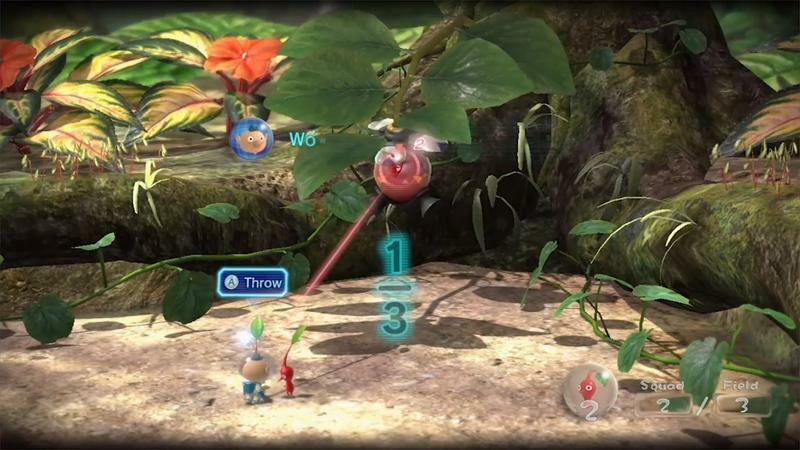 Nintendo also announced that the GamePad will be known as the KopPad in Pikmin 3. 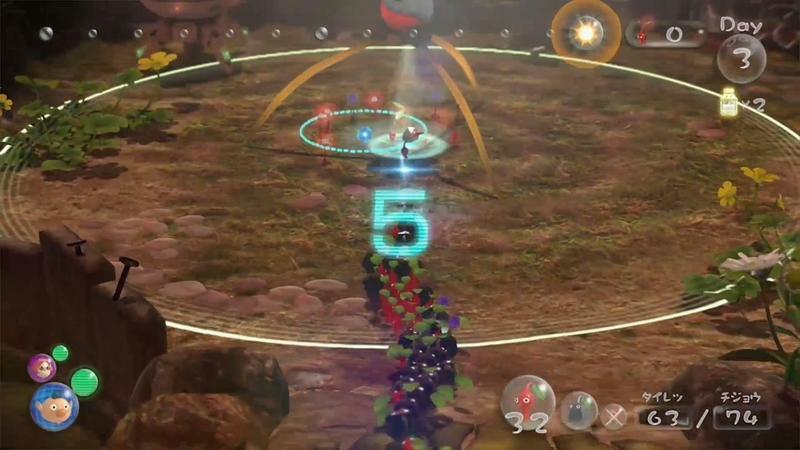 It will provide a game map, the ability to hop to sections on the map with the GamePad and the ability to manage characters from the map overhead as well. 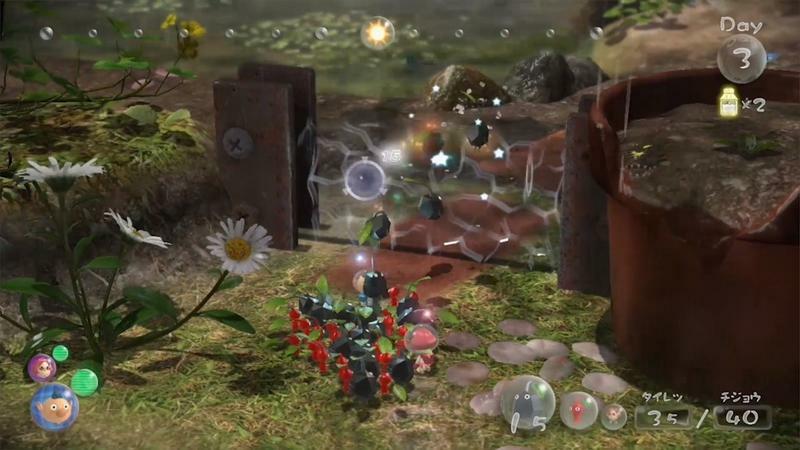 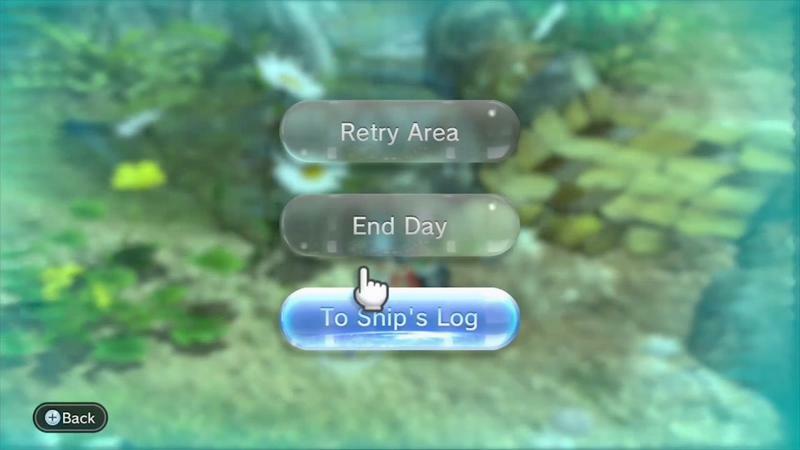 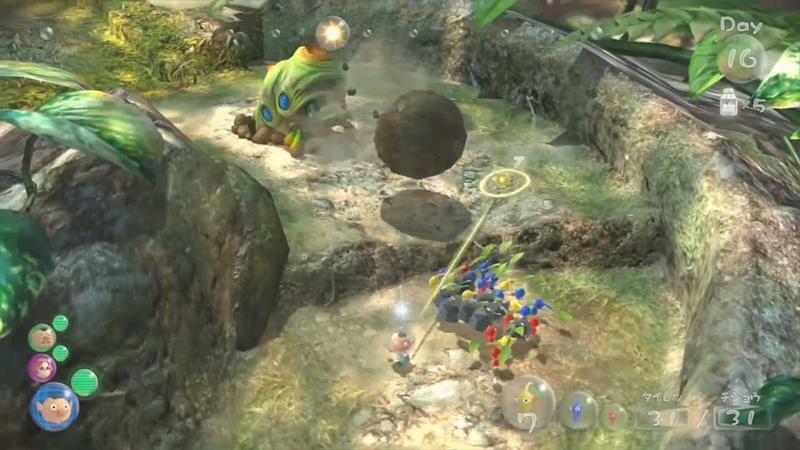 It sounds like the GamePad will provide a whole new layer of strategy to Pikmin 3. 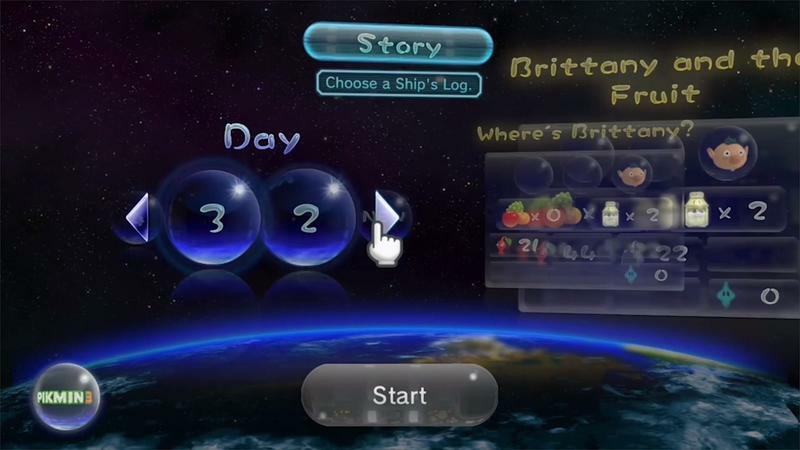 Finally, Nintendo announced that players will be able to play the game with the new GamePad controller, the Pro controller or the classic Wii controllers. 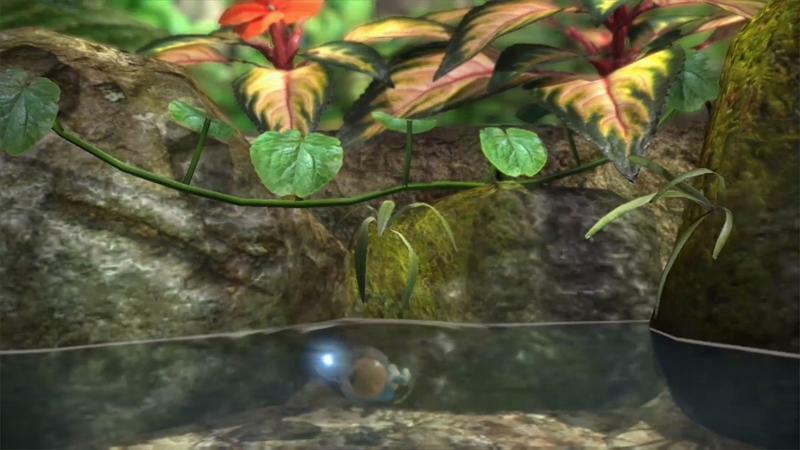 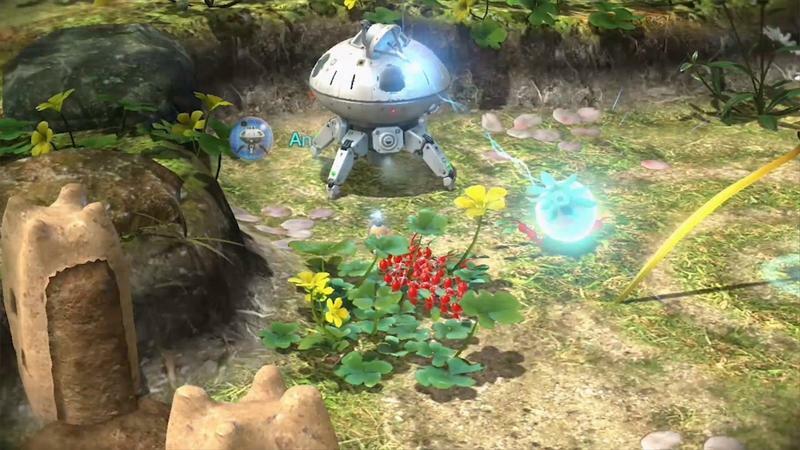 Pikmin 3 will release for the Wii U on August 4th, 2013.